So after discovering that he loved writing songs in high school and taking some guitar lessons, Jesse could sense that he was embarking on a journey to follow his dreams. 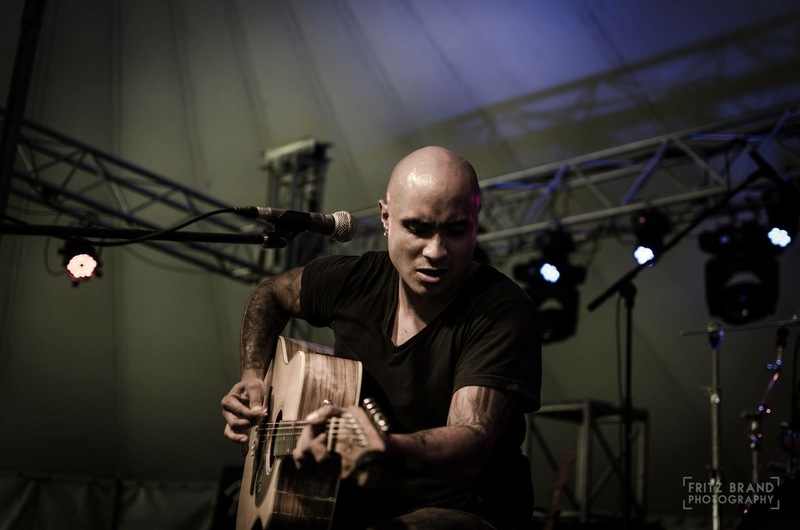 From winning a national talent competition (Shell road to fame) & getting a major record deal with Universal to starting the JJB (Jesse Jordan Band) and recording 4 albums, hundreds of live shows in countless live music venues and festivals in South Africa as well as Namibia and Europe and opening for top acts such as Rodriguez and Johnny Clegg. Jesse honed his ability to entertain & give 150% in every performance.